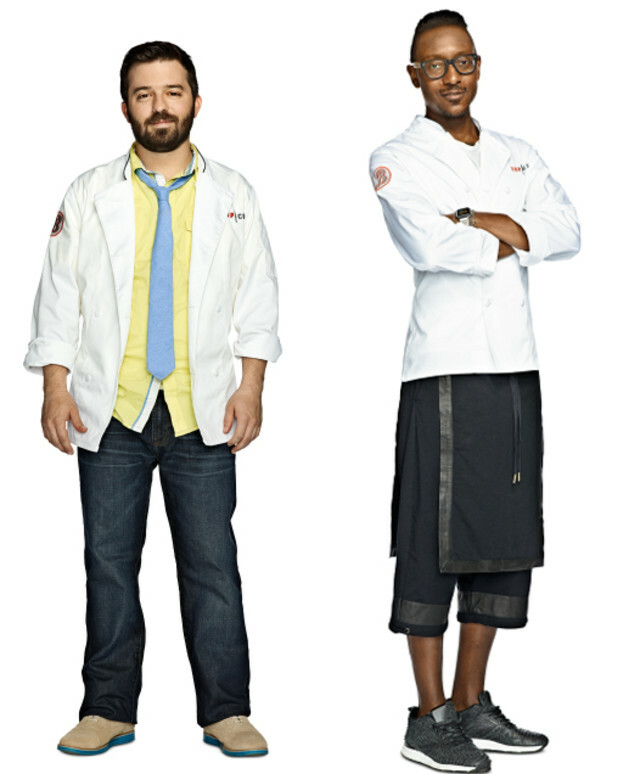 If you haven’t already heard, two of our very own will be competing on Bravo’s Top Chef, Season 12: Boston, debuting October 15. Portland’s culinary ambassadors, Doug Adams (Imperial and Portland Penny Diner) and Gregory Gourdet (Departure), will face off against 14 other chefs from around the country, under scrutiny from Top Chef’s longtime judges Tom Colicchio, Gail Simmons, Padma Lakshmi, Hugh Acheson, and this year's newest judge, former competitor Richard Blais. Eat Beat will be following the action (starting with tonight’s first episode, “Sudden Death”) with weekly recaps (so long as our hometown heroes are still in the action.) Below, you’ll find a quick primer on our local talent, with a little handicapping thrown in. 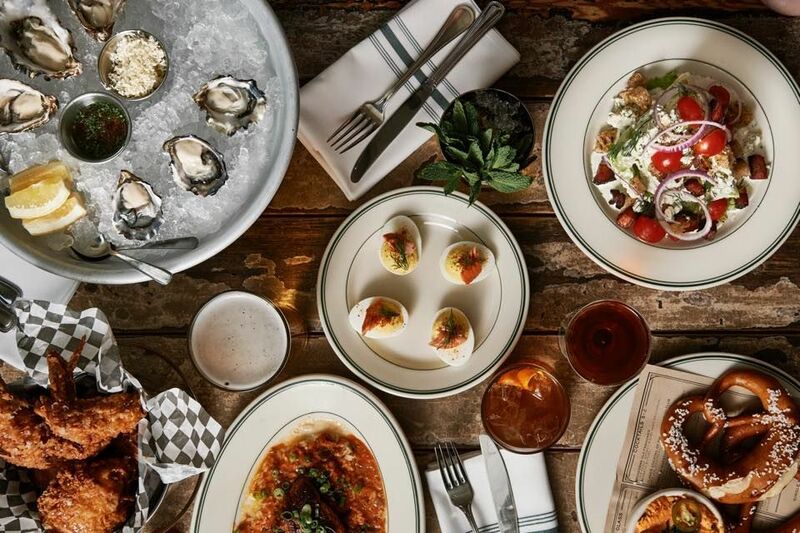 Doug Adams: Chef de Cuisine at Imperial and Portland Penny Diner, and the most recent protégé of Vitaly Paley (remember, Paley regularly turns out top prospects like Le Pigeon’s Gabriel Rucker and Laurelhurst Market’s newly appointed Ben Bettinger.) Only 29, he’s worked under both Pok Pok’s Andy Ricker and Ox’s Greg Denton. 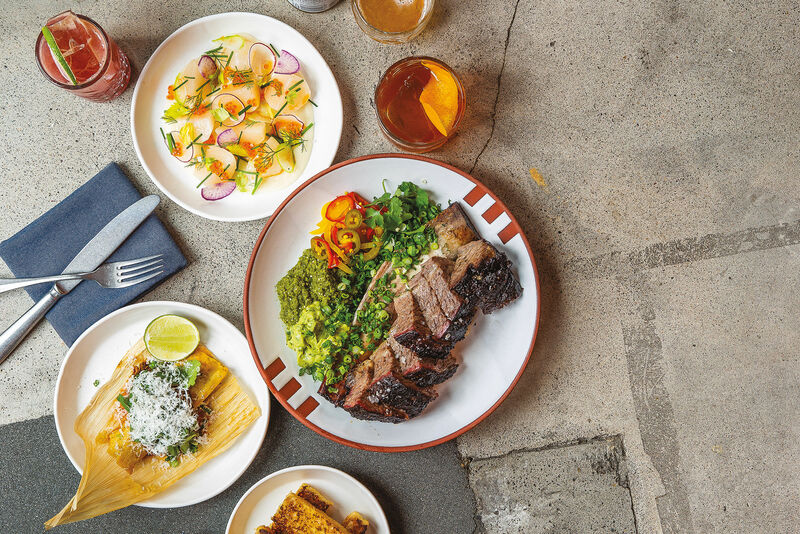 Adams has a way with wood-fired cooking, and takes his Texan roots to heart (Paley cites Adams’ beer-braised, smoked pork sandwich special at Portland Penny as one of the best he’s ever had). Gregory Gourdet: Gourdet, 38, has been the executive chef at downtown’s Departure for the last four years cooking vegetable-loving pan-Asian cuisine. Before that, he cut his teeth working for Jean-Georges Vongerichten at the influential chef’s constellation of French and Asian-tinged kitchens. 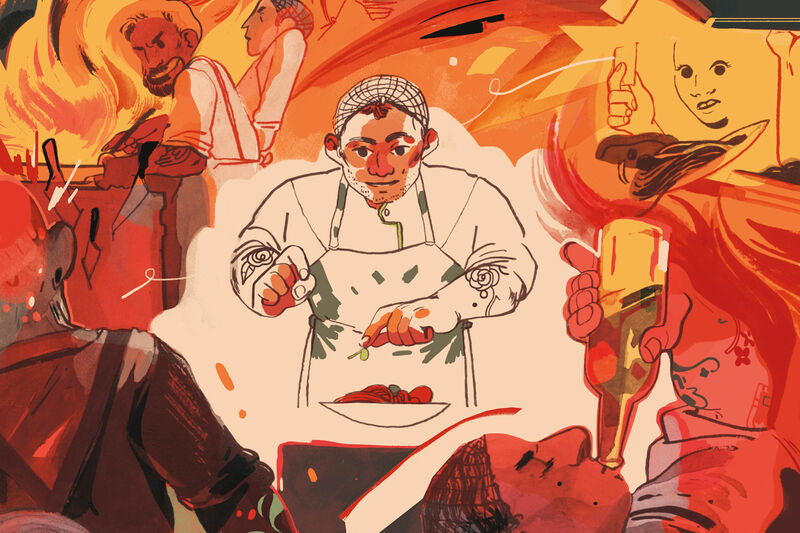 Soft-spoken, incredibly fashionable, and physically imposing (he is a competitive ultra marathon runner), Gourdet is a true anomaly of Portland chef culture. (Check out our in-depth profile on Gourdet here). Top Chef airs Wednesday 10 pm (PST) on Bravo. Tune in every Thursday on Eat Beat for a recap of the previous night’s episode.